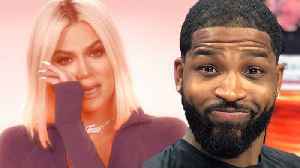 Khloe Kardashian does her first interview post-breakup from tristan and let’s just say it is ...Awkward! Justin Bieber is getting put on blast for his april fools pregnancy prank! And Ariana Grande..
During last nights Keeping Up with the Kardashians, Khloe BRAGGED about her and Tristan Thompson’s relationship MONTHS before the Jordyn scandal broke. We’re going to fill you in on that AND what..
Khloé Kardashian Is Already Teaching True Self-Love: See Their Affirmations In Front Of The Mirror! 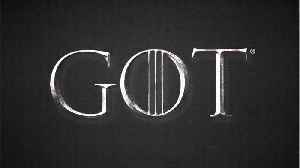 Game of Thrones: Kit Harrington discusses JON SNOW&apos;s reaction to major season 8 revelation Joe Jonas Shares Video Dressed as SOPHIE TURNER's 'Game of Thrones' Character - Watch!